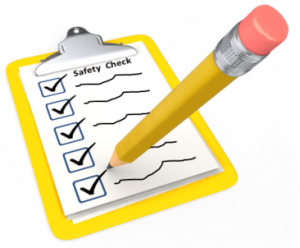 SafeCare BC is seeking proposals for the development of an industry-specific safety systems audit program to be used by B.C.’s Continuing Care organizations. Licensing requirements for Continuing Care facilities in B.C. Once complete, the audit program will exist as a stand-alone product whereby organizations may have an external auditor visit their site, conduct an audit of their organization’s safety systems, and provide a comprehensive report to the organization’s management team. If you would like to access the full RFP bid or if you have any questions regarding the process, please contact info@safecarebc.ca. Submissions may be made electronically in .pdf form, or by mailing a paper copy to 738-4710 Kingsway, Burnaby, B.C., V5H 4M2, Attention: Jennifer Lyle. The closing date for RFP submissions is July 27, 2015 at 5 p.m. Thank you for your interest.